Are Raleigh DWIs Public Record? Public records are any kind of information pertaining to a governmental agency. It’s data or other information collected by the government that isn’t of a confidential nature. The most common public records are birth and death records, marriage and divorce records, lien information and bankruptcy records, but there are quite a number of others. Accessibility depends on what state you live in. Companies that charge for online record searches (i.e., Intellius) also use public records for background checks and people searcher functions. While they can provide the information you can find yourself, the sites can gather it much faster. But after a DUI arrest, you may be wondering if anyone else can, or will, find out about it. If you’ve been arrested in Raleigh for DWI—or anything else—anyone can find out about it through a public record search. According to the Wake County website, any kind of governmental record collected by any state agency is considered to be “property of the people.” Any information of this kind is to be made public unless it is specifically marked as confidential in nature (i.e., with identifying information such as a date of birth or Social Security numbers.) This includes arrest records, real estate deeds and other types of information that involves a public entity. Wake County abides by the North Carolina Public Records Law, found at N.C.G.S. Chapter 132, which explains public records in further detail. Public records are required to be made available to the public for free or for a “nominal cost,” but are also accessible online. Internet access to public records is immediate, as well as saves Wake County money on maintenance, staff, and overhead. Wake County arrest records are in the CCBI portal and are searchable for free. The types of offenses that are in the database are listed in the North Carolina General Statute § 15A-502. 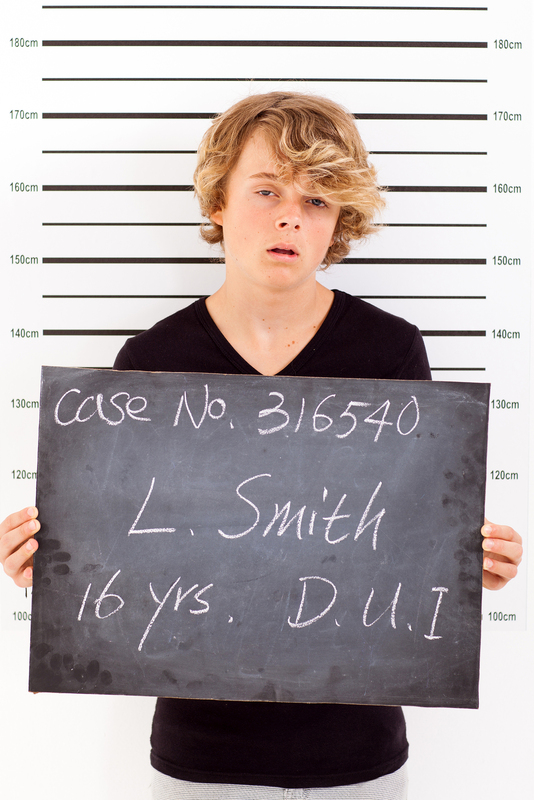 Driving while intoxicated is included in the list. You can access the database online and for free. However, current case status and dispositions are not included in the database but are available in the Wake County Clerk of Superior Court’s Office. Anytime you’re asked if you’ve been arrested, you’re required to disclose that you have (unless you’ve had an expunction in NC.) Background checks for employment, housing, education and other things are easy to get, so if you don’t answer truthfully, you’ll be found out almost immediately. Loans like mortgages, student loans, credit cards and other types of revolving charges may be more difficult to get. This can limit your ability to acquire housing, education, and other necessities. Additionally, a DUI arrest almost immediately raises your insurance rate, since you’re now “high risk.” You may even be dropped by your insurance company, but there are some insurers who offer insurance to those who have a DUI. Dewey P. Brinkley is a former Wake County prosecutor who works to defend DUI cases. He will prepare a strong defense and make sure you receive a fair trial under the law. Contact our Raleigh law office today at (919) 832-0307 for a free consultation. You can also email him at dewey@deweybrinkleylaw.com.